Dominating the Financial Industry: IMG Convention of Champions 2016 DOMINATE! Do you know want it means to dominate the financial industry? The objective of International Marketing Group (IMG) is to dominate the financial industry through its breakthrough platform of reaching out to more families become financially educated. IMG is an institution that has a vision to build a new financial industry. A new financial industry where everyone has the right to become wealthy. A new financial industry where the right financial information is shared to all walks of life. 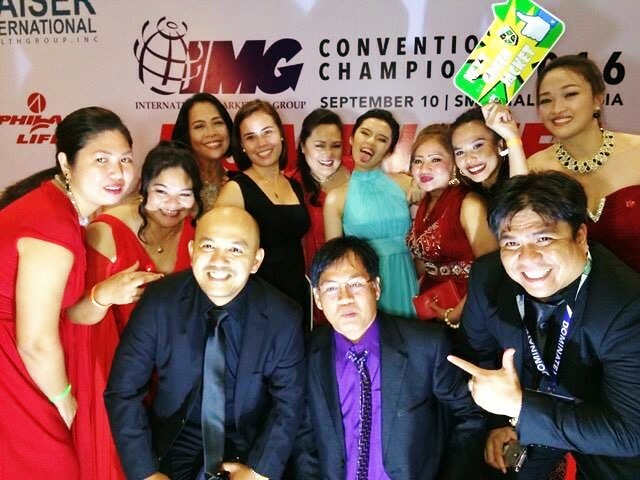 On September 10-11, 2016, IMG held its Annual Convention of Champions 2016 dubbed as “DOMINATE!” at SMX Mall of Asia in Manila. It is the biggest convention of IMG Members from different cities and countries. It was undertaken to celebrate the Champions of the Financial Industry. It is an event for the achievements of ordinary people living an extra ordinary life doing the mission of reaching the goal of helping 1 Million Families become financially educated by 2020. 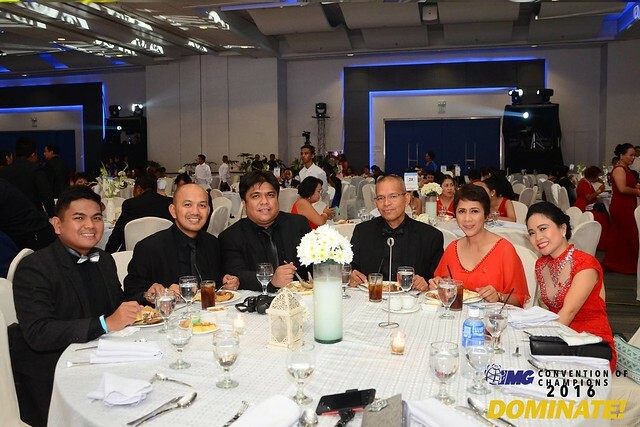 The Gala Night was held on September 10. It is a night of recognition for all the champions of the financial industry across the globe. It was really an inspiration seeing people from nobody who became somebody in doing the IMG Business. 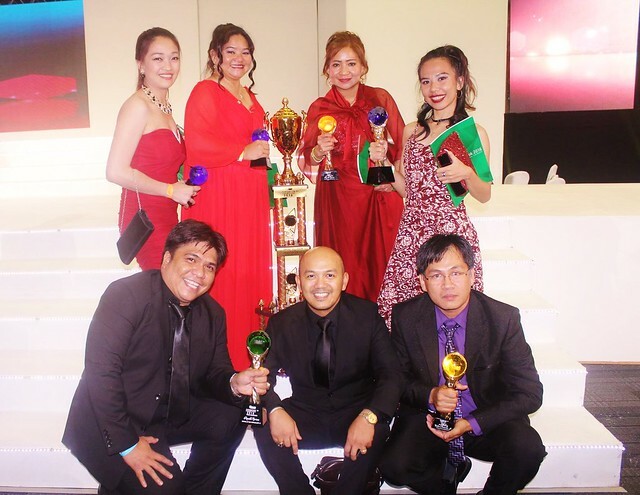 Awards and trophies were given to the shakers and movers of the financial industry. The night was serenaded by top celebrities in the country like Ariel Rivera and Dennis Trillo who gave excellent song numbers. The crowd literally go wild. You cannot see them anymore because of all the people who wants to take selfies. We are very proud of IMG Kuwait Team through Ronald Opriasa and team, WSB Green Jacket because we got the Top 1 SMD Base Award. This award is for the most numbers of families helped and educated to start their saving programs. This is our 2nd consecutive award for the year on the same category. More power for IMG Kuwait Team! We are very proud of you! The General Training Session was on September 11. It was a full day of learning on how to dominate the financial industry. Speakers from the World System Builder (WSB), IMG’s partner in the United States and Canada shared essential information in building a big business in the financial industry. Mark Yu, JB Nguyen and Agnes Miranda, Executive Vice Chairman discussed about their experiences, struggles and triumphs in doing the business. Also, local Financial Experts like Rex Mendoza and Bro. Bo Sanchez gave relevant insights on how to become better financial educators. Rex Mendoza discussed the vital points to dominate the financial industry. He shared the important things needed to be a world class leader. 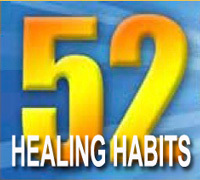 He emphasized on the secrets on how to be always “In the Zone” or at the state of flow. The talk is really inspiring, I can’t wait to apply the concepts immediately in my business. He explained that the storehouse or bodega of blessings of the Lord is always open. The question is how often do you visit the store house? He further discussed that blessings will come to us only if we work for it with our hands. Lastly, we will lend to others and will not be in debt. The other word for lend is invest. We sometimes forget that instead of borrowing, the Lord wants the best for us which is the ability to invest the gifts He has given and multiply it to bless others effectively. The Convention is really a worthwhile event because of the sharing of experiences in building the business from the top builders of the Company. Selected IMG Builders shared their own story of doing the IMG business. They shared their experiences on how to dominate the financial industry. The stories are very inspiring and timeless that some attendees shed tears while they listen to the speakers. I was given a chance to share my experience as well. It is an honor and privilege to share. You can check out the video here. Other videos will inspire you also because their reason in doing the IMG business is so deep that they shared it from the heart. You can view the sharing of Ronald Opriasa from IMG Kuwait and other big builders from Europe, Israel, Hong Kong and Philippines. My own mentors in IMG, Jean Padillo and Ojing Osana also shared their story. You can see the videos by visiting the IMG Kuwait Youtube Channel. The 2 day life changing experience is the best Annual Convention I attended so far in my past 6 years of being an IMG Member. It is always getting exciting every year. And this year was really a blast. All are fired up to get started and implement the key takeaways from the Convention. I am ready to share and contribute to dominate the financial industry and end poverty in our generation.